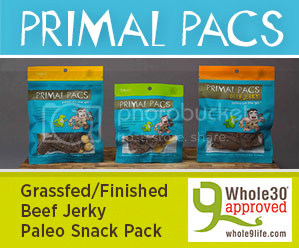 As we start to wind down our host Jimmy Moore's BRAND NEW INTERVIEWS featuring most of the 22 featured experts in him and his coauthor Dr. Eric Westman's new book Keto Clarity: Your Definitive Guide to the Benefits of a Low-Carb, High-Fat Diet, we are grateful for this unique opportunity to give you a front-row pass to all these best of the best experts on the subject of low-carb, moderate protein, high-fat, ketogenic diets. Their "Moment Of Clarity" quotes in Keto Clarity are one of the favorite parts of the book that so many readers have loved and appreciated. Tune in next week as we air the final three interviews with these bona fide gurus on all things keto! Hopefully by now you know a whole lot more about the benefits of being in a state of nutritional ketosis and will take that knowledge to optimize your health. 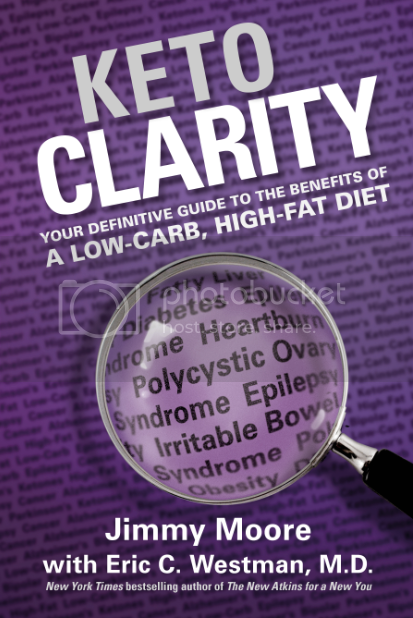 Today's Keto Clarity expert interview is with a Milwaukee, Wisconsin-based cardiologist and perennial New York Times bestselling author Dr. William Davis. His book Wheat Belly: Lose the Wheat, Lose the Weight, and Find Your Path Back to Health has been made a tremendous impact over the past few years with well over 1 million copies sold and counting as people have been interested in the truth about the dangers of genetically altered, high-yield wheat. 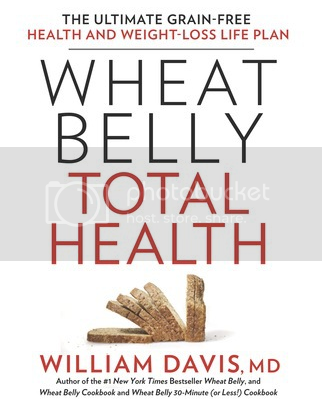 Now Dr. Davis is back with the long-awaited follow-up book in 2014 entitled Wheat Belly Total Health: The Ultimate Grain-Free Health and Weight-Loss Life Plan that digs a little deeper into making your grain-free lifestyle work optimally for you. 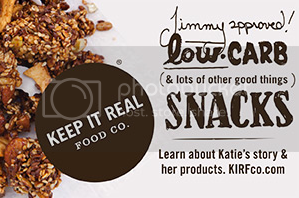 Listen in as Jimmy and Dr. Davis talk some ketosis stuff, why he now believes total grain elimination is necessary for most people, the kind of benefits people have seen in their health from going grain-free, why it's not okay to have an occasional grain-based treat, the emerging area of optimizing gut health, and a whole lot more! This is a Keto Clarity expert interviews you'll listen to more than once, so ENJOY!